A suicide note found after a Florida woman killed her former partner’s daughter cited a sermon the day before about biblical sacrifice, according to an arrest report. 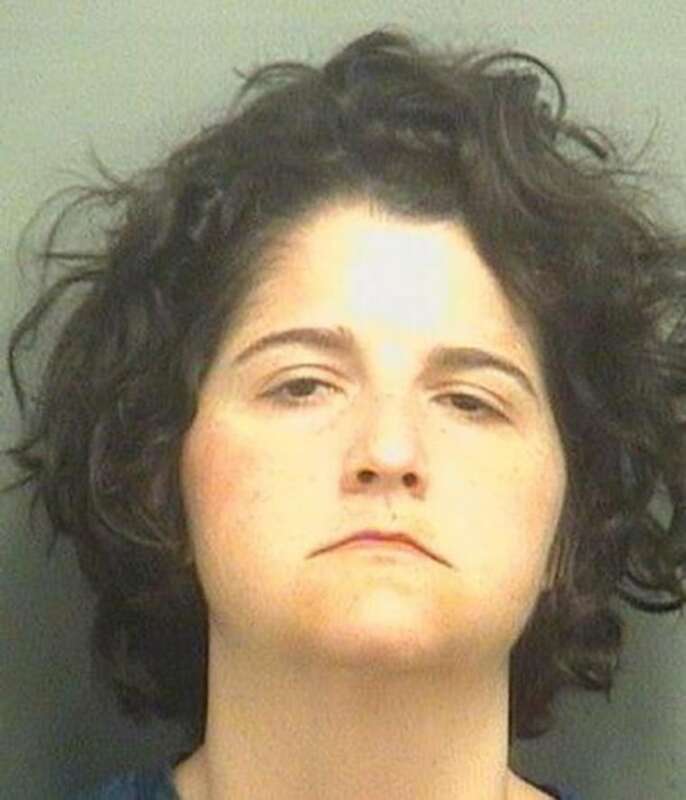 Kimberly Dawn Lucas, 40, of Jupiter, Fla., is accused of killing 2-year-old Elliana Lucas-Jamason and of attempting to kill the child’s 10-year-old brother Ethan on Monday. The girl’s body was found in a bathtub full of water. Lucas had attempted to give the children an anti-anxiety drug, according to the arrest record, NBC station WPTV of West Palm Beach reported. Lucas is charged with first-degree premeditated murder and unpremeditated murder during a felony. She was initially hospitalized on Monday but later moved to the Palm Beach County Jail, where she was being held Thursday without bond, according to jail records. The arrest report says a suicide note found on a laptop at the scene references a sermon given Sunday by Pastor Lea Brown of the Metropolitan Community Church of the Palm Beaches, WPTV reported. The sermon focused on the story in Genesis in which God calls upon Abraham to sacrifice his son Isaac, then stops him just before the deed is done and blesses him because he was willing to obey. The note also tried to blame the children’s mother, Jacquelyn Jamason. Lucas had recently separated with her after a two-decade relationship, WPTV reported. On Tuesday, Brown told WPTV of the child’s mother: "She's doing how you would expect, shattered."